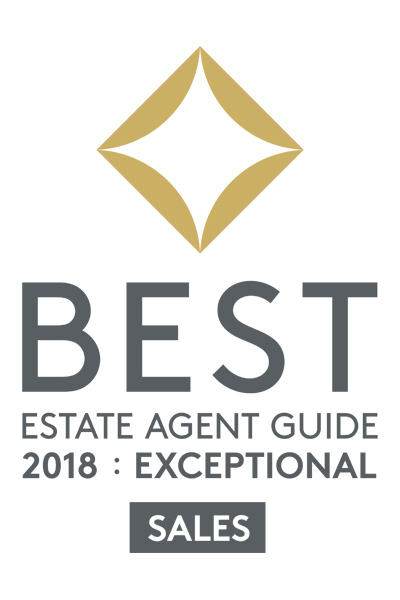 As an RICS regulated firm our aim is to ensure that buying, selling, renting or investing through Elvet Estates is a process that is supported by highly qualified staff, using expert local knowledge and the latest technology. We promise that you get the best possible service available to achieve your property market goal. As we are RICS regulated you can be sure of the highest ethical standards and absolute compliance with all regulations and legislation. We believe in good honest hard work, and we apply this to all elements of Elvet Estates – from sales and lettings, to investment and refurbishment. We offer an alternative service to the stereotype that is usually applied to the property market, as we provide quality customer service as the forefront of our business. Our knowledge of the student lettings market in Durham allows us to offer a niche student investment expertise, and the hard work required to become an award winning agency demonstrates that our foray into the residential sales market will enhance the experience of those looking to buy and sell. Elvet Estates was founded in 2014 by the directors of the multi-award winning student housing provider, Bill Free Homes. 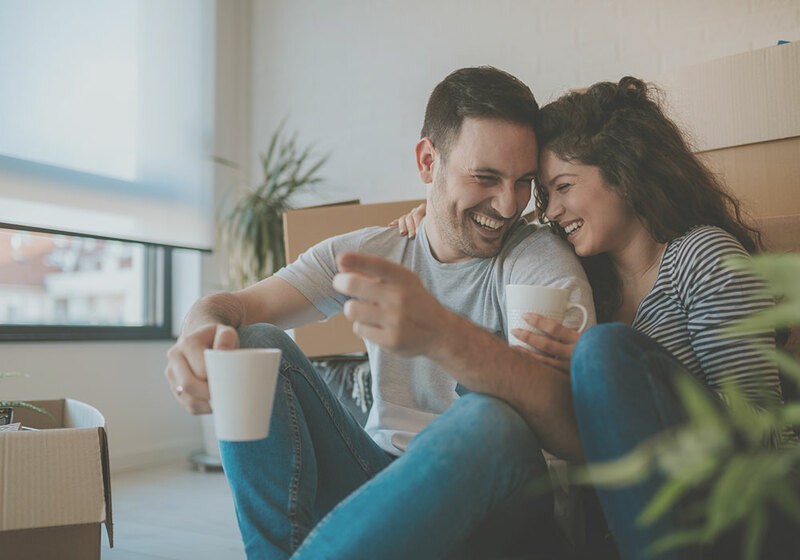 We were determined to apply the same principles used successfully at Bill Free Homes to the wider property market, after becoming disgruntled and frustrated with service we previously received. We are based at 85 New Elvet, Durham, DH1 3AQ, in a great, innovative, high tech shop front. We have revolutionised the traditional estate agent shop front normally found in Durham, and replaced it with a much more welcoming, modern alternative. The superb design was created to enhance customer experience by providing a better service and a comfortable one to one experience. Why not call by for a coffee to discuss how we can help you with your property market needs?